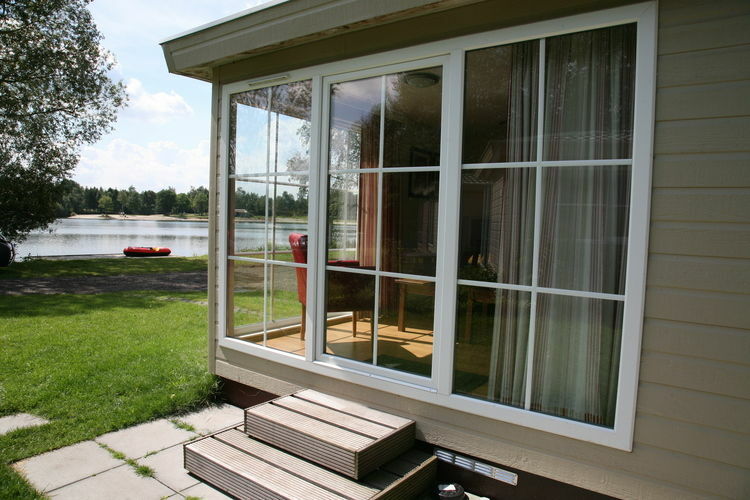 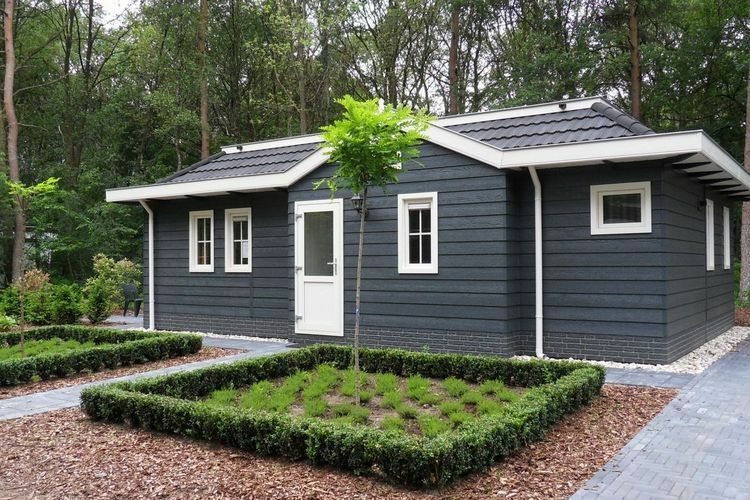 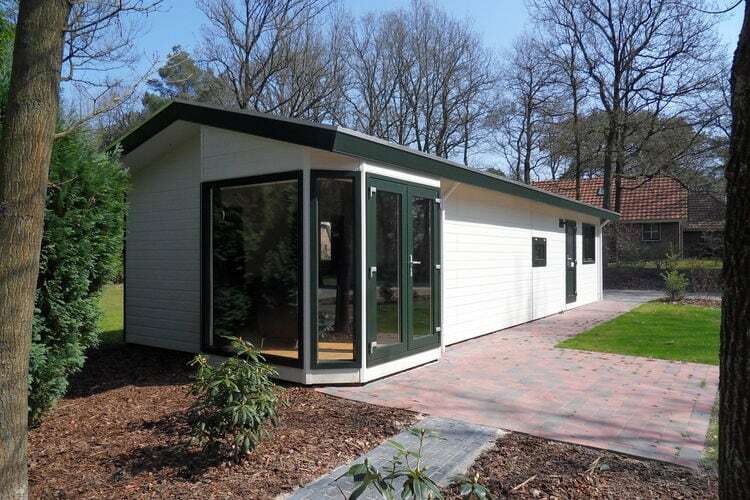 Detached bungalow with infrared sauna and open fireplace, located on a natural holiday park in the Veluwe. 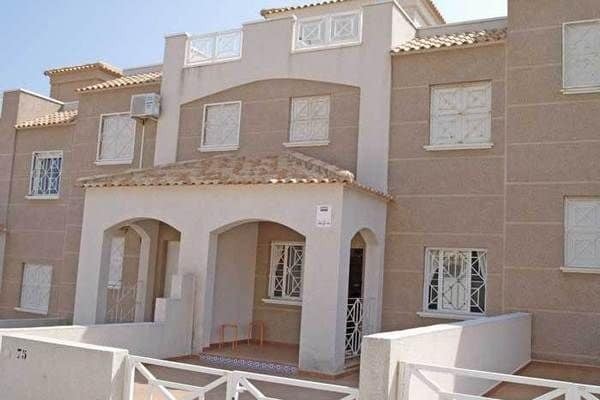 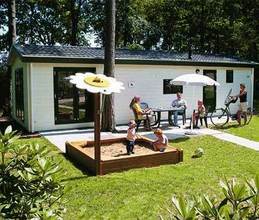 A holiday home near the beach and sea. 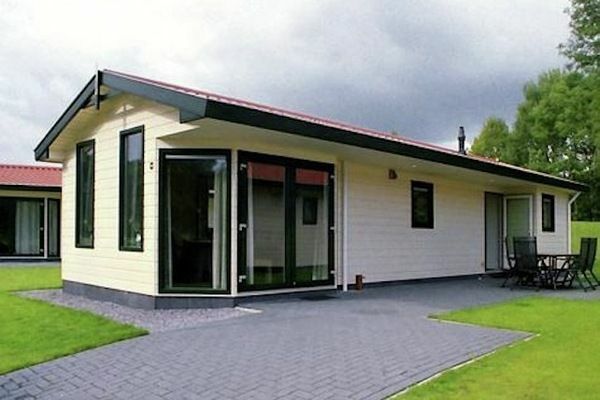 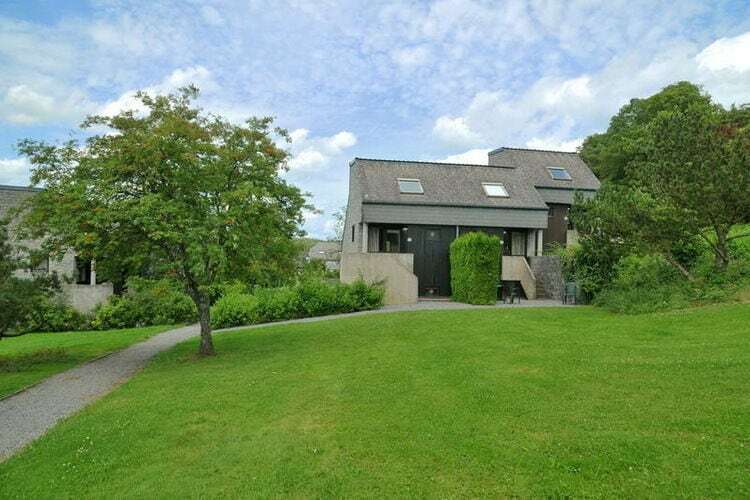 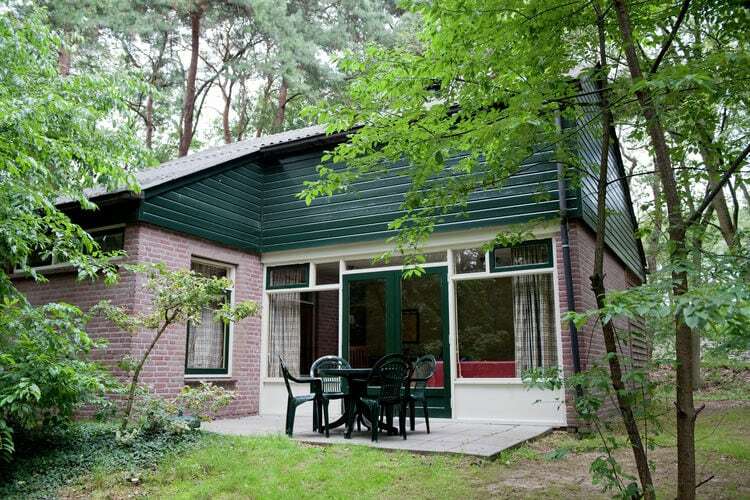 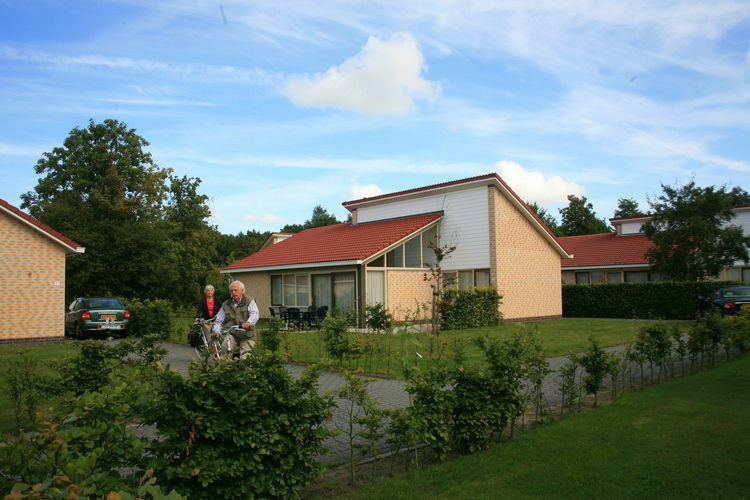 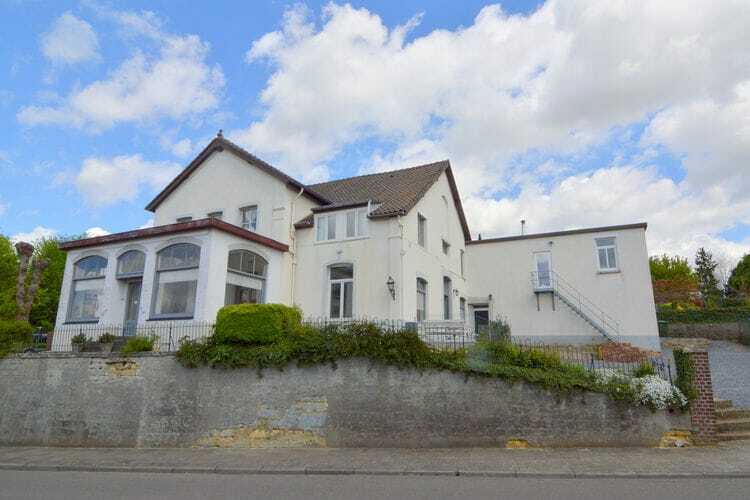 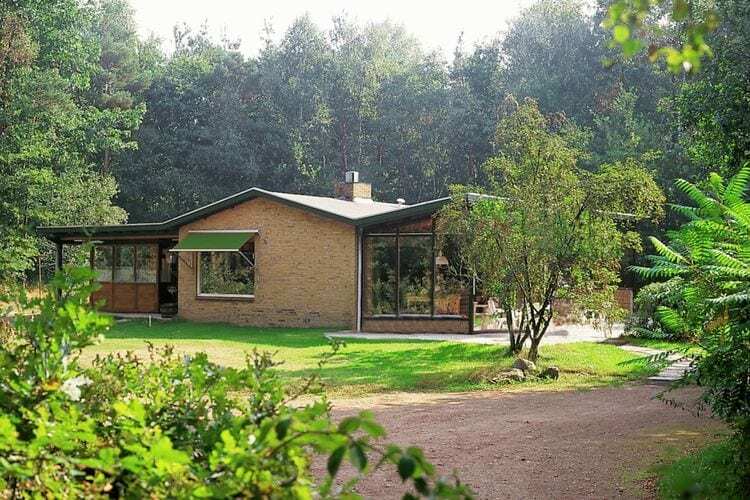 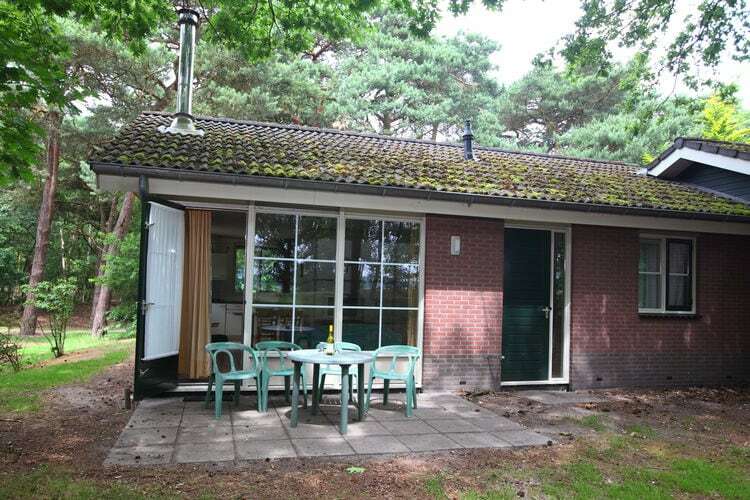 Detached, comfortably furnished holiday house, situated on Landgoed de Linderbergh, just 2.5 km of the centre of Ommen. 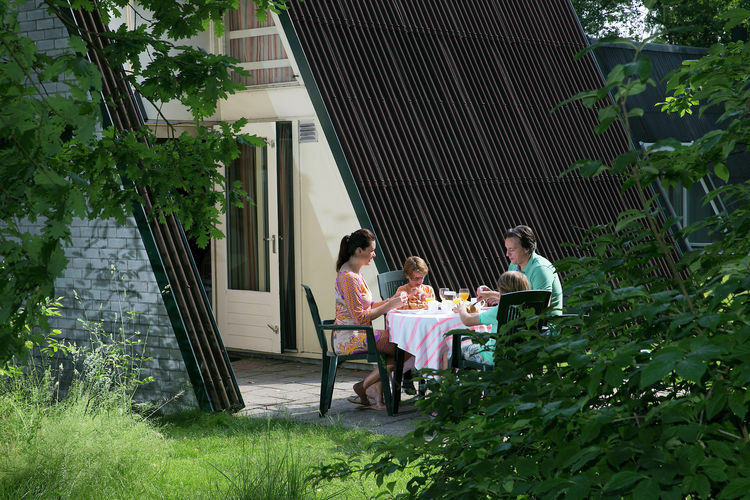 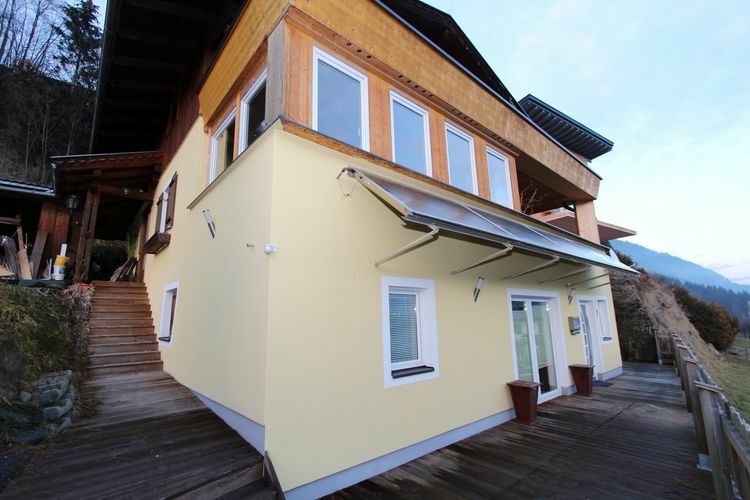 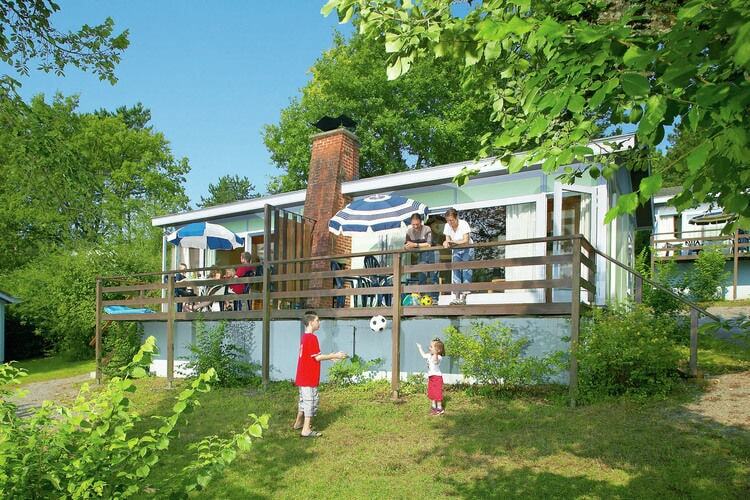 A child-friendly chalet on an attractive holiday park with something for everyone.